Despite much of the day spent under grey skies with a wet track, the weather cleared for the afternoon, allowing Stapleford and Ray to focus on fine-tuning the setup of their GSX-R1000R superbikes, before the Bennetts British Superbike Championship returns to the Northamptonshire circuit next weekend for the season-opener. 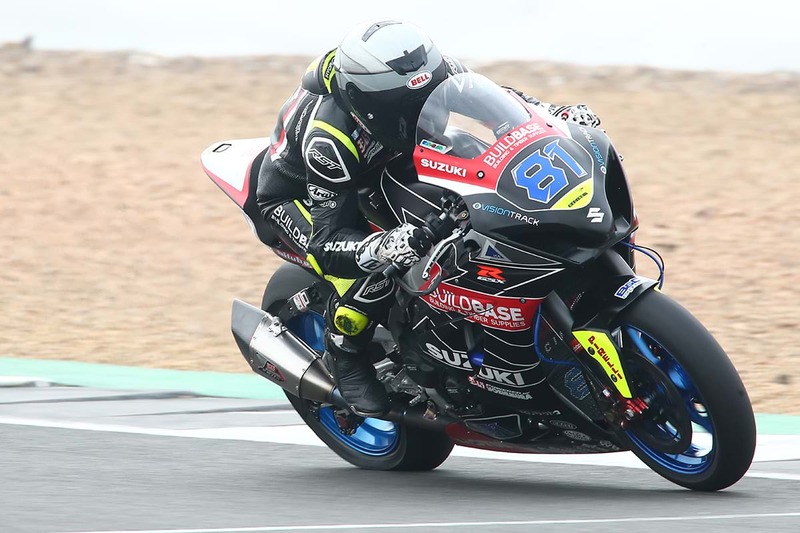 Richard Cooper was also in action aboard his Superstock GSX-R1000R, ending the day under the lap record. Stapleford said, "I’m really happy to be honest. We weren’t making massive changes with the bike, we were just focussing on improving the throttle connection, which we made big steps with. We still need to work on the rear of the bike and my feeling there, but again, we’re always improving. "I got a few laps in in the damp and felt reasonably comfortable right away, then just got stuck in in the afternoon. I’m feeling pretty confident for round one now because I think we can maintain a decent pace for 30 laps, and I’m eager to get started. The team has worked so hard too, to give me a bike that works and that I’m comfortable on." Ray added, "The conditions weren’t ideal for testing and probably limited a little bit the amount of progress we could make. When the track dried in the afternoon it was a chance for some to go and put in a fast lap at the end of the day, but we kept working our way through our own programme. 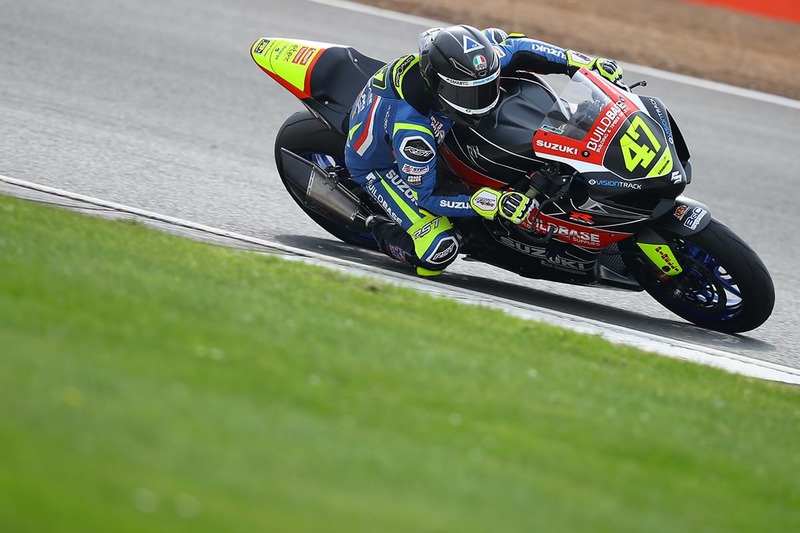 "We’re working on our base setting; the bike is similar to last year but it feels like an evolution with some new bits and improvements, and we had some components to test back-to-back. And we all know it’s not just a case of bolting something in and off you go, we have to evaluate and refine the setup. We came away with a lot of data, and will keep building for round one." Cooper said afterwards, "I think we’re in a good place. We’ve had a few opportunities to get out on the bike recently - we had a test at Silverstone and have put some laps in at Mallory, and this test was just another case of spending more time in the saddle, not making any major changes to the bike, and just getting more and more comfortable every time we go out. We were under the lap record again, I’m happy with our pace and the feeling with the bike, we just need to do it for real next weekend." 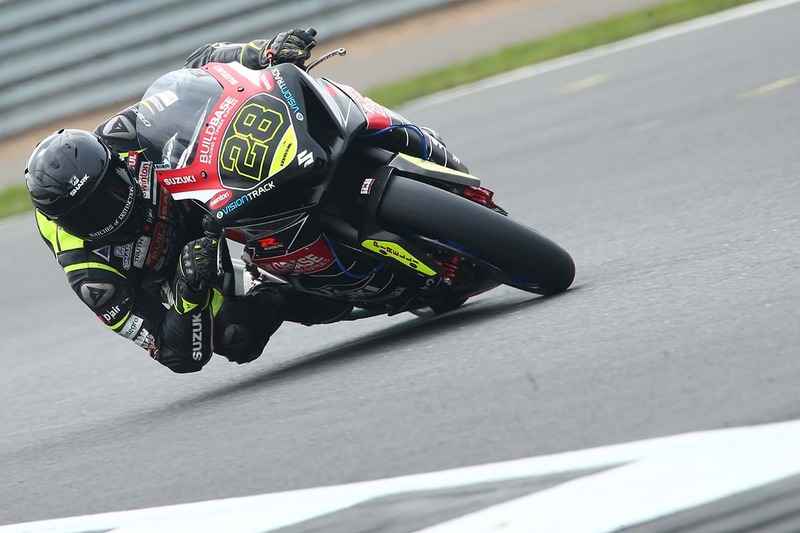 The opening round of the British Superbike Championship takes place on the Silverstone National Circuit on 19-21 April.